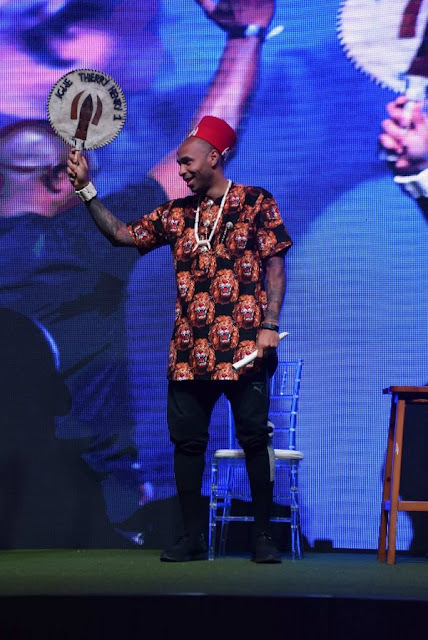 Football legend, Thiery Henry was on Sunday crowned the ‘Igwe of football’ at an event in Victoria Island, Lagos. 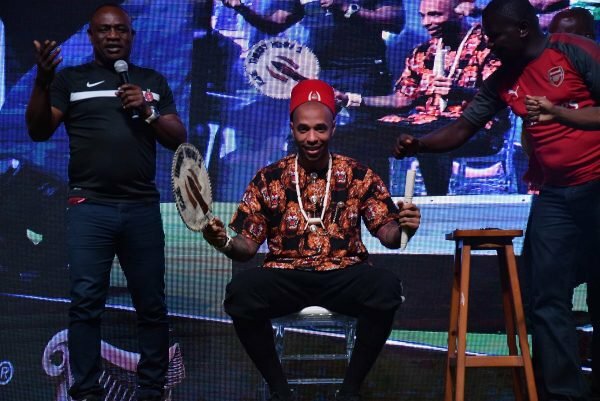 Henry arrived Nigeria for the ‘Watch a Match with Thierry Henry’ event. 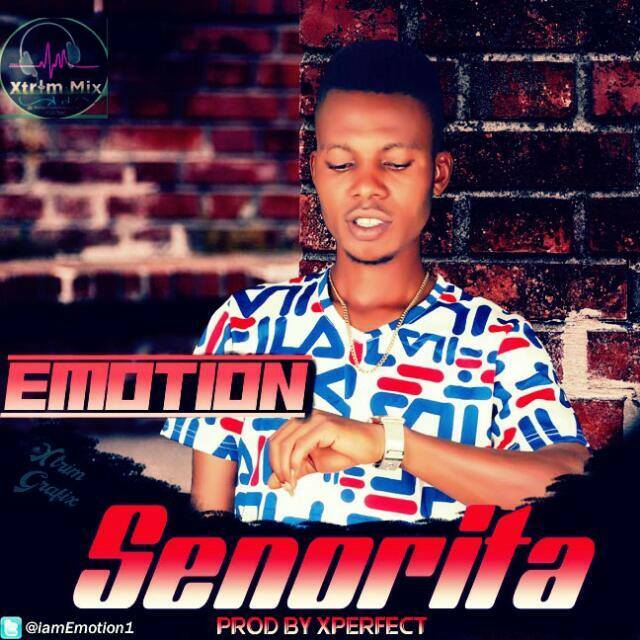 He was dressed in the traditional Igbo attire, with the chieftaincy cap.